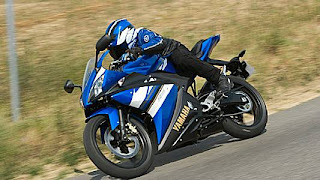 Yamaha YZF R125 is Inspired by genius and is having R-series engine and chassis technology, 6-speed gearbox and Aluminium swinging arm. 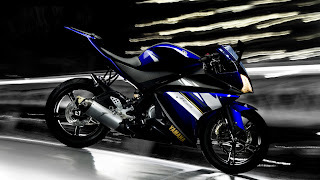 YZF 125 is the work of the same engineers who created YZF-R1 and YZF-R6 supersport legends. best for india . and give suitable price r125 in india. and launch in valentino rossi style. Some poem in english for Yamaha.